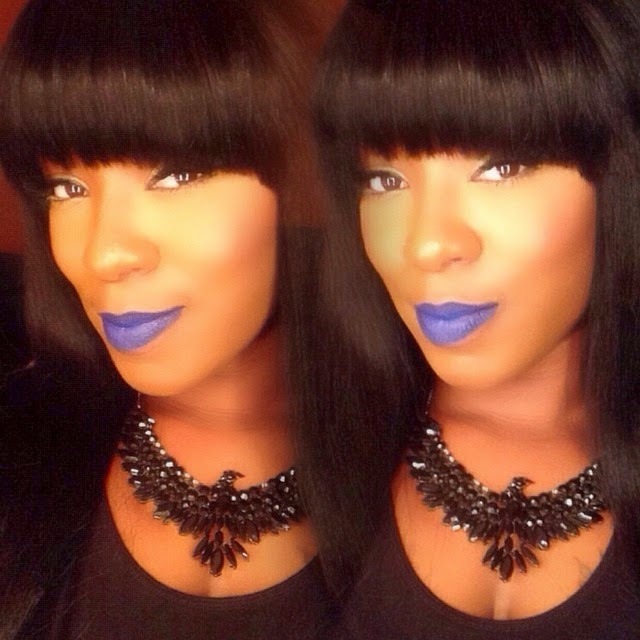 Now on to my first blog post of 2014! 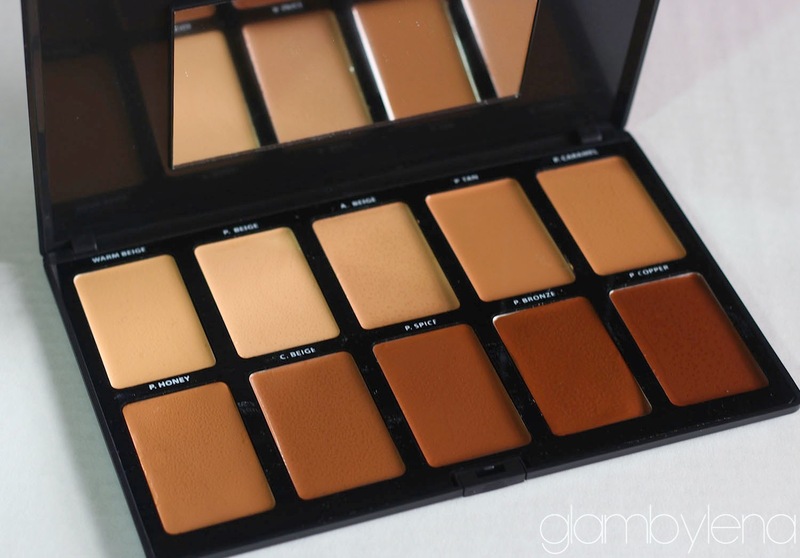 The palette can be worn as foundation, concealer and has the pigmentation of a camouflage cream. Camouflage is a step up from concealer. Its more potent with extreme pigmentation. Used to cover more than your typical blemish. Can camouflage skin imperfections such as vitiligo, hyper pigmentation, port wine stains, tattoos and more! So I just knew it would be great to own one for my kit. I went ahead and ordered the Medium-Dark one online using a discount code that Jackie shared. 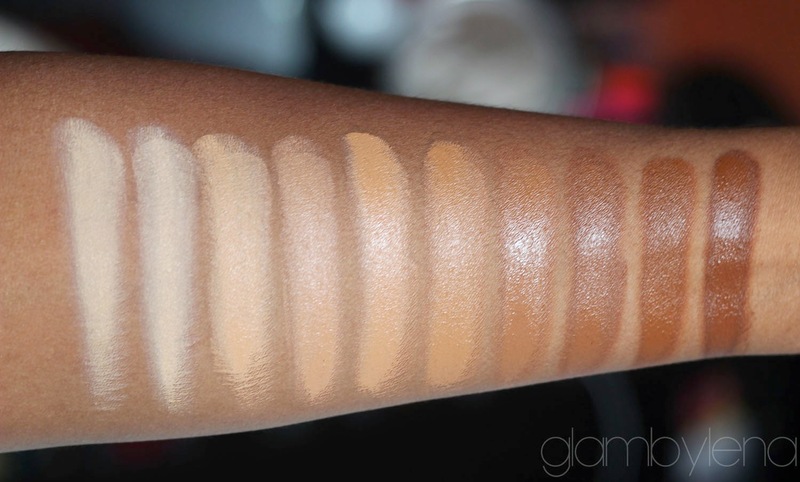 As you can see the shade C. Beige which stands for Cocoa Beige is a dead on match for my NC50 complexion. 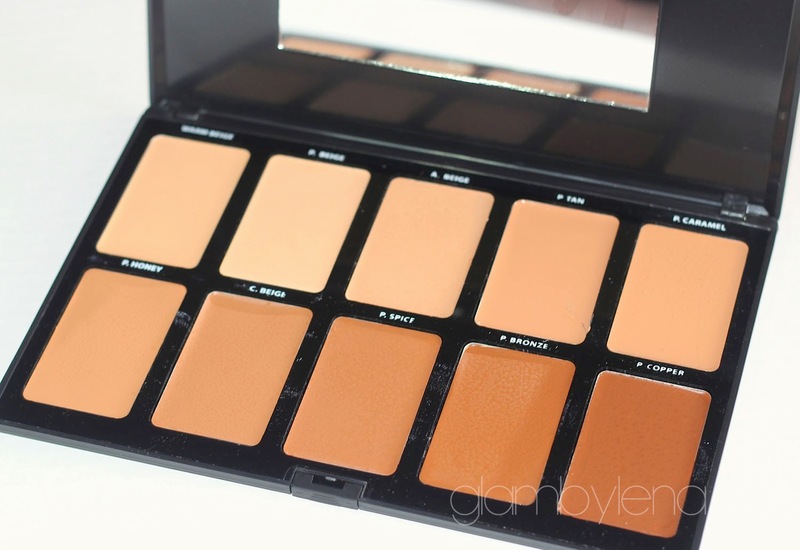 It has a creamy light weight feel, and the coverage is insane! I tried it on a portion of a tattoo of mine and it has amazing coverage!! I will be sure to follow up with an in depth review once I really try it out. If interested in trying any products from their line use the code "JACKIE" for 25% off of your total purchase. 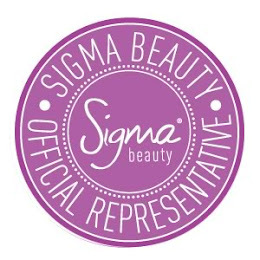 Have you heard of this cosmetic company? Any thoughts? Welcome back! I'm back to blogging as well;). This palette looks awesome! I'd really like to buy it. I've tried a blush from Sacha Cosmetics its was really pigmented I've been eyeing this palette for a while as well.